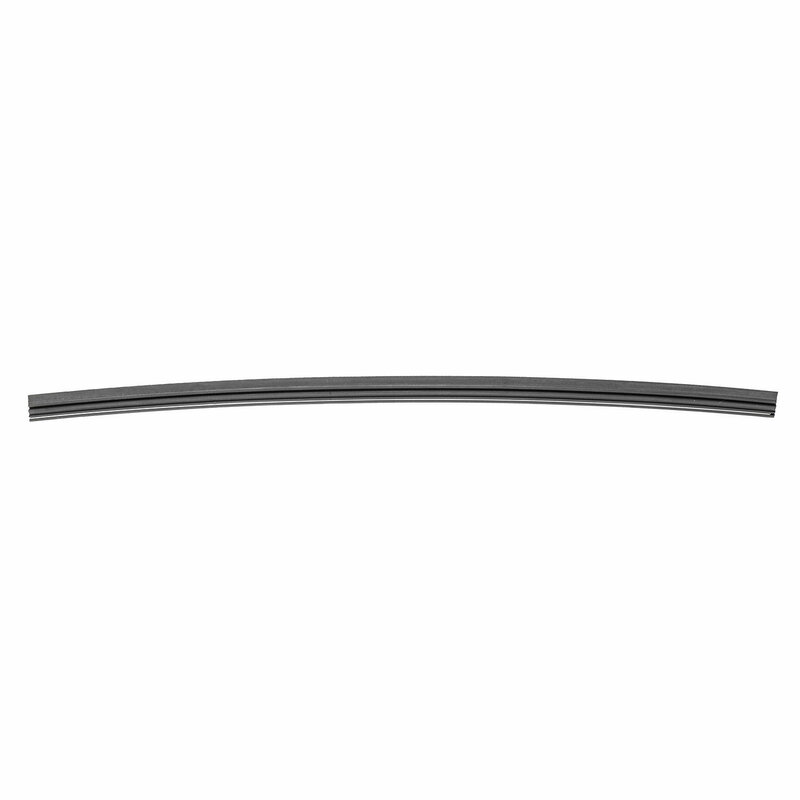 Keep your rear vision clear with the Rear Wiper Blade Refill from Omix. This is a refill only mounting to your existing hardtop rear blade to keep the price affordable. Wiper arm and blade are available separate if needed. Quick and Easy Replacement: Keeping the install time just just a few minutes. Factory Design: Original style blade refill mounting to the existing blade and arm. Blades are fine, but there are no metal side supports for the rubber blades. You must reuse old metal supports. BEWARE !!!!!! Quadratec price is light years better than dealer OEM. Other replacement blades listed; e.g., Trico, are too short!